Outlander Chat is ON tonight! 9PM Eastern! Once again - Tracey and I are both iffy. She is still on vacation - and I just got home a few hours ago and my life is a bit upside down at the moment. But next week we will both be back to our usual schedules! We are just heading to dinner now(almost 8:00) so it's unfortunately looking verra iffy for me. 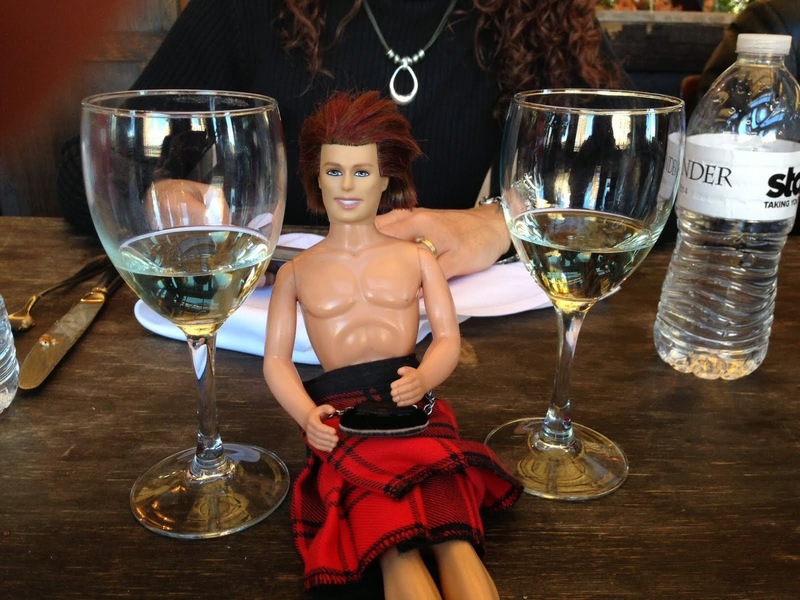 Maybe we can schedule a special midweek chat to prep for THE BIRTH OF OUR LAIRD!!!!! And on a slightly different note, does anyone access chat through an iPhone? And if so, do you see all sorts of weird stuff about gambling on the screen? It's VERY bizarre! I'm afraid I cannot help. I bearly know how to do this. Hope you had a good vacation, and look foward to participating in one of these chats. I'm re-reading Dragon Fly and on my way to Argentan to chekout the percheron broodmares! That is when I'm not watching Monarch on the Glen--I've learned so much from this blog! We had a decent chat last night. Missed you both! A midweek chat for the purpose of planning what we're going to do for Jamie's birthday celebration on May 1 is not a bad idea. Whatever you and Tracey decide to do, count on my help to publicize it!